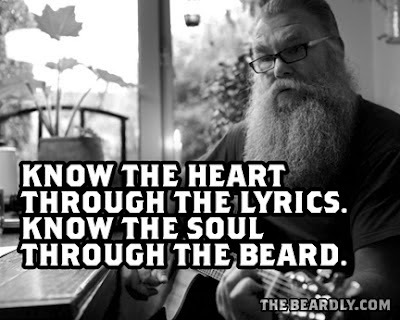 The Beardly: Know the heart though the lyrics. Know the soul through the beard. Know the heart though the lyrics. Know the soul through the beard.